With the imposition of GST in India, the process has been simplified as many of the taxes have been removed. Therefore, all the citizens of India need to report using the same structure irrespective of the location and type of business. The GST Council and the Ministry of Finance have come up with a solution to record all invoices in one place. For this purpose, businesses and taxpayers need to file certain returns with the Government. These returns are mandatory for the smooth flow of credit to the last recipient. In case, anyone fails to do so, a person is not allowed to have access to the input tax credit, thereby attracting penalties. GSTR-1 or return of outward supplies is 10th of next month. However, one must keep a check of announcements as the due dates for the same are subjected to change. This will form the basis of all future cash flows and match for credit reconciliations. GSTR 2:The return would reveal the details of inward supplies of taxable goods and service or maybe both claiming input tax credit as approved by the recipient of the goods and services. The due date for filing this GSTR 2 or return of inward supplies is 15 th of next month. The details of GSTR 2 and GSTR 2A are auto-populated. The details of GSTR 1 are also auto-populated such that the taxpayer is allowed to make an addition or any chances to the invoice here. Import of goods is treated as Inter-state supply and IGST shall be applicable for the same. GSTR 3: The return would be filed monthly on the basis of details of outward supplies and inward supplies finalized along with the payment of tax amount. The details are furnished based on what is provided in GSTR 1 and GSTR 2. The due date for filing of this GSTR 3 or monthly GST return is 20 of the next month. With this, there is a provision here to file the details of any taxes, penalties, interests or fees paid during this period. One may also file for any refunds as revealed in the cash ledger that one wants to claim during this period. GSTR 4: The return would reveal quarterly return for compounding taxable persons. The due date for the same would be 18 th from the end of the quarter. 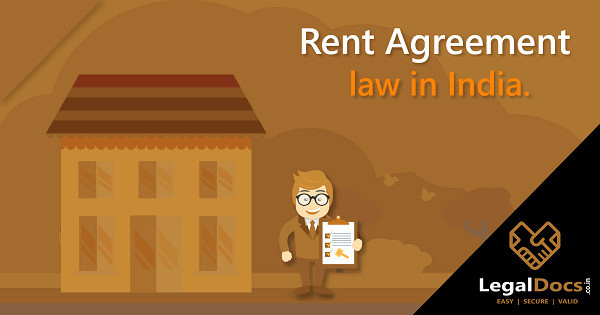 Any registered person who is paying compensation levied in lieu of tax is required to file this return. The details of GSTR 4A are auto-populated such that the taxpayer is able to furnish all the outward supplies here. Read more on GSTR 4. GSTR 5: The return has to be filed by the registered non-resident foreign taxable persons. The return will consist of particulars regarding outward supplies, imports, tax paid, input tax availed and the remaining stock. The due date for filing of this return is 20 th from the end of the month or within 7 days after the last day of validity of the registration, whichever is earlier. Read more on What is GSTR 5? 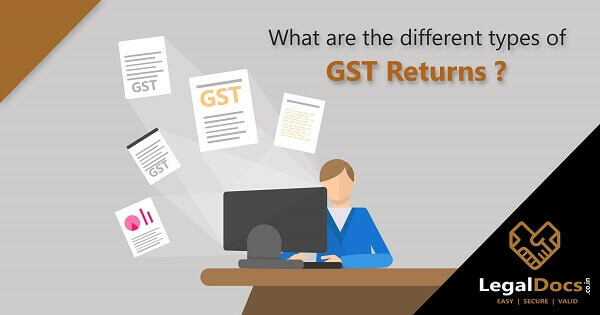 GSTR 6: The return is an input service distributor return to being filled by a taxable person who is registered under this category. Filed on a monthly basis, the due date for filing this return is 13 th of the next month after the suppliers have filled their GSTR 1 i.e. on the 10 th of the next month. The details regarding the inward supplier are auto-populated and confirmed by the ISD after which GSTR 6 will be generated. 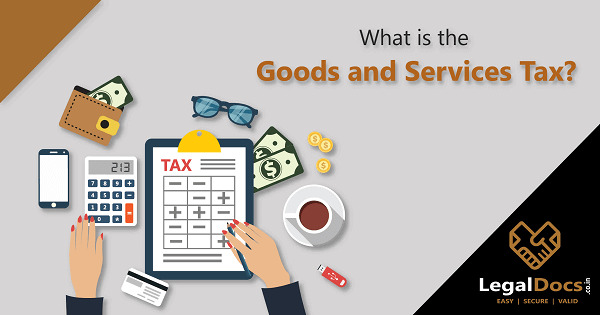 Read more on What is GSTR 6? GSTR 7: This is a return filed for authorities deducting tax at source. Any registered person who is required to deduct tax under section 51 has to file this return. In other words, it is a TDS certificate that is auto-generated by the tax deductor. The due date for filing of this return is10th of the next month. It is made available to the assesses the details of tax deducted and the total amount paid, to download for record in the form of GSTR 7A. GSTR 8: The return has to be filed with the details of supplies which are effected through e-commerce operator and the amount of tax so collected under sub-section 52. The due date for filing of this return is 10 th of next month. GSTR 9: The annual return is filed by a registered person who may be a registered input service distributor, non-resident taxable person, any person required to deduct or collect tax at source. The due date for filing of this GSTR-9 return or annual GST return is 31 st December of the next financial year. GSTR 9A is a simplified annual return filed by compounding taxable persons registered under section 10. The due date for filing of this return is 31 st December of the next financial year. It is important to note here that for assesses whose annual turnover exceeds 1 crore rupees, a reconciliation statement in form GSTR 9B has to be filed by the 31 December of the next fiscal year. GSTR 10: The return is filed where a taxable person's registration has been surrendered or canceled. The due date for filing of this return is within 3 months from the date of surrender or cancellation of registration. It would also reveal the details of input tax credit and capital goods held, payable or paid by the taxpayer. GSTR 11: The return is filed where an assessee is a government body or a United Nations body. A monthly return has to be filed by the 28 th of the next month where details of inward supplies have to be mentioned. Are you looking for filing GST Returns in India? I have registered my GST last month, Do i need to file the returns every month?